Culver City is gearing up for this year’s Miss Los Angeles County and Miss Culver City Pageant to take place Feb. 23 at the Kiyoto Ken Nakaoka Community Center in Gardena. Starting time is 5 p.m. and doors open at 4:30 p.m.
“We will be crowning a new Miss Culver City, Miss Los Angeles County, Miss Los Angeles County’s Outstanding Teen, and a Miss Culver City’s Outstanding Teen,” Coleen Rockey, associate executive director of the Miss Los Angeles Scholarship Program. 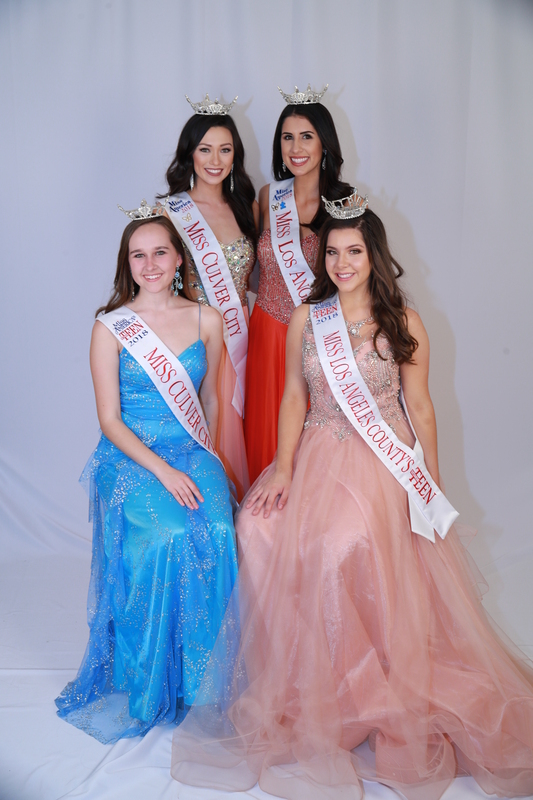 A significant part of the pageant is the pageant’s scholarship program headed up by the Miss California Scholarship Organization, which provides monetary scholarship awards that have, throughout the years, ranged from $600 to high as $1,500. This money can then be applied to trade schools, colleges, and universities so that the recipients can achieve their educational goals. The scholarship money is generated through donations and ads in the pageant’s annual program book and aids in the pageant’s mission which, in part, is to produce positive role models representative of the contemporary American woman; encourage and promote the role of women in all aspects of our society; and encourage the spirit of good will, volunteerism, mentoring, and community service. In addition to scholarship money for pageant winners, financial assistance is also provided to women over and above pageant expenses. The Miss Los Angeles County and Miss Culver City pageant awards thousands of dollars as part of the more than $30 million in scholarship assistance awarded annually by the Miss America Organization. Glenn Mitchell, the Miss Los Angeles County and Miss Culver City Pageant Program coordinator said that his pageant is often the first step of a contestant’s journey to become Miss America. “A lot of girls come from other pageants because they may be first runner up in one pageant and then come to our pageant and become a winner, and then go on to compete for the Miss California crown and then those winners go on to compete for Miss America,” Mitchell said. This year’s pageant represents its second year in Gardena, after many years that being staged at the Morgan-Wixson Theater in Santa Monica. 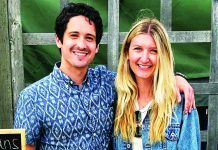 “(Morgan-Wixson theater in Santa Monica) is a children’s theater and the board of directors decided that they had too many children’s programs on line and that they could no longer allow us to use the theater because (the pageant) is an adult program,” Mitchell said last year. 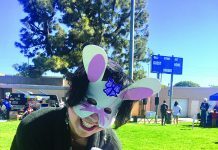 So, being a past president of the Gardena Chamber of Commerce as well as a resident of Gardena for more than 40 years, Mitchell saw the Freeway City as the logical place to set up shop for this year’s pageant. The Miss Los Angeles Scholarship Program, Miss California Organization, and the Miss America Organization are comprised of all volunteers. There are a small number of paid employees in the Atlantic City, New Jersey office of Miss America Organization, Rockey said.. The Miss California Scholarship Organization was established in 1945 and continues to be the primary reason for the Miss Los Angeles County & Miss Culver City Pageant Scholarship Program. For more information on the Miss Los Angeles County and Miss Culver City pageants, or on the scholarship program, visit www.misscalifornia.org.